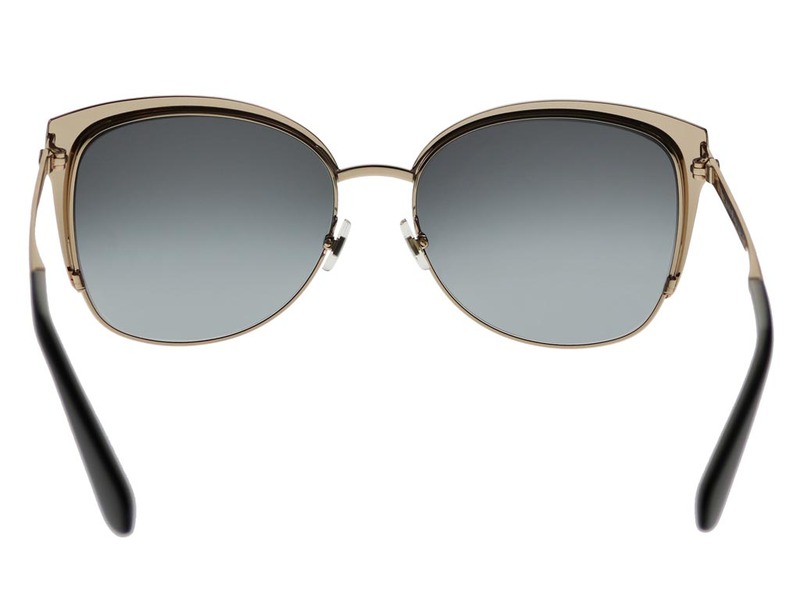 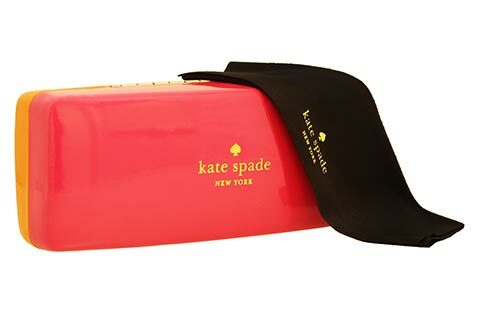 The Kate Spade Genice/S women’s sunglasses playfully reinvent the classic cat eye silhouette in a way only the iconic mind of Kate Spade could. 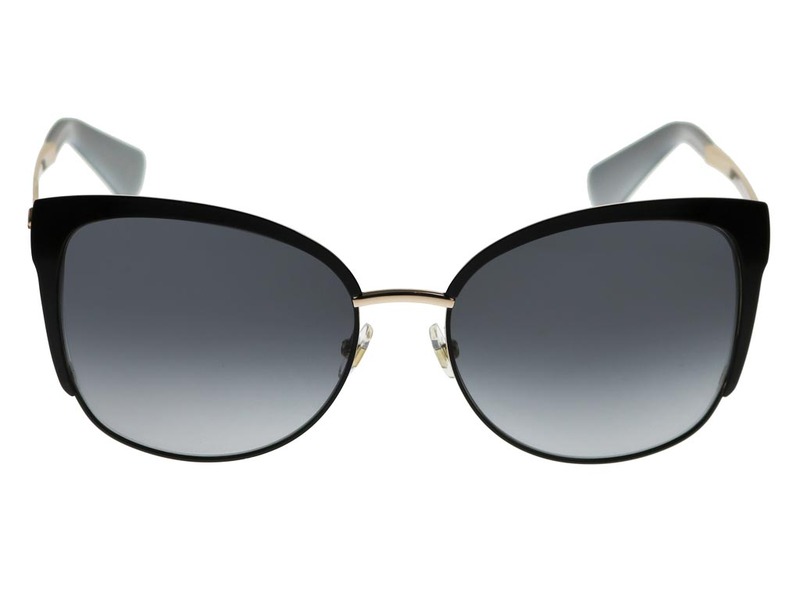 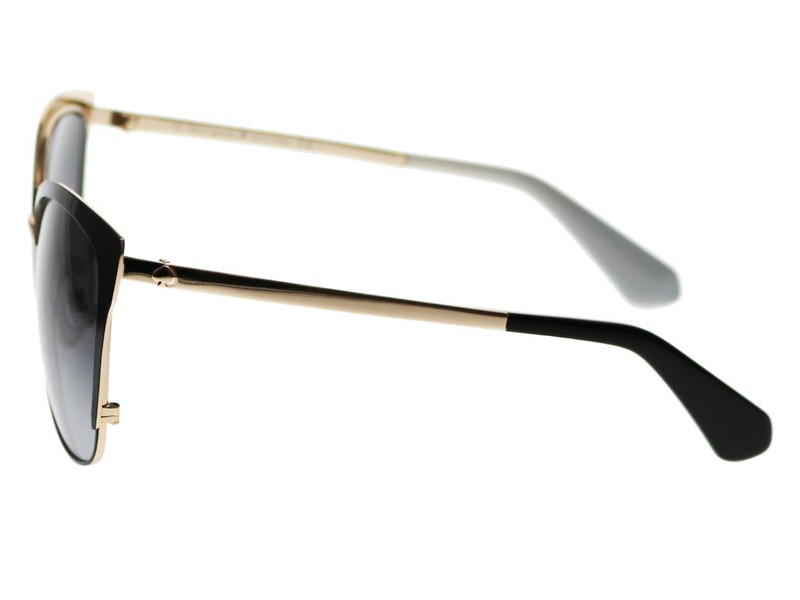 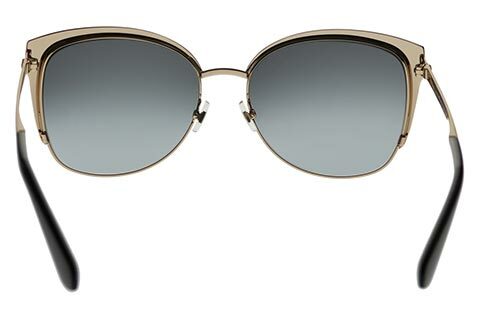 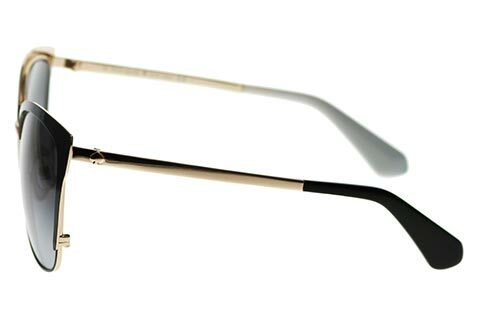 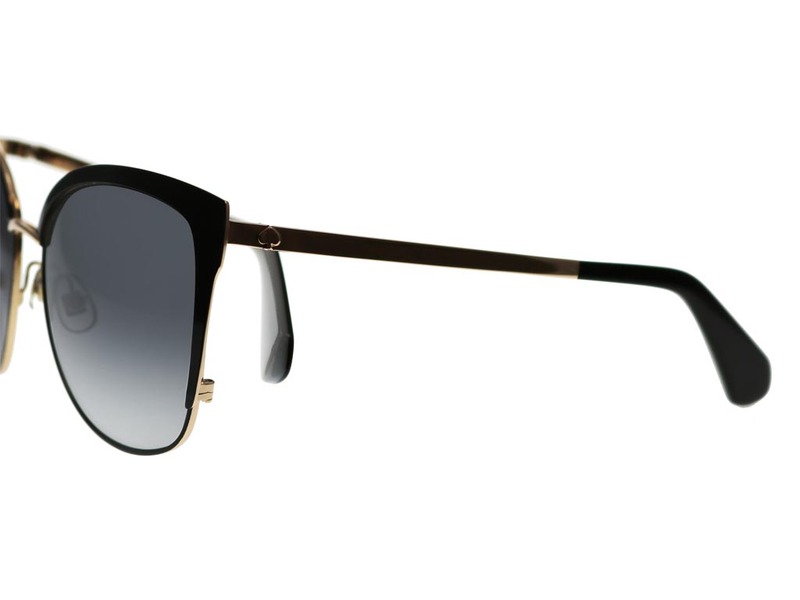 The frame sits along the top of the lenses, creating a heavier brow and incredibly defined look. 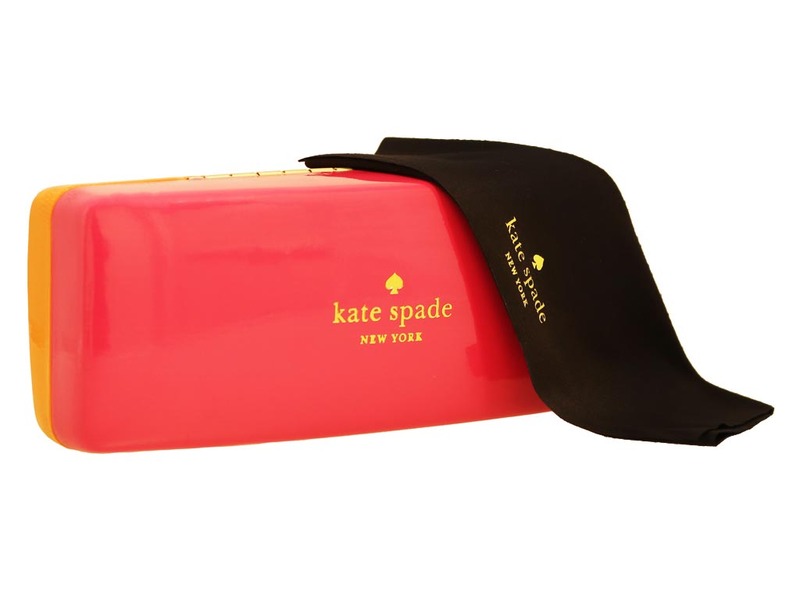 Made from metal, these Kate Spade sunglasses offer a lightweight feel and a highly durable design. 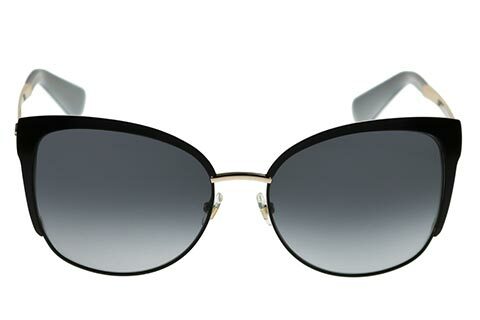 Grey mirrored lenses ensure 100% UV protection against the sun and add a finishing touch of sophistication to the shades. 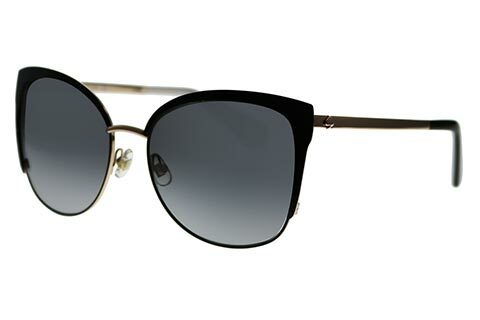 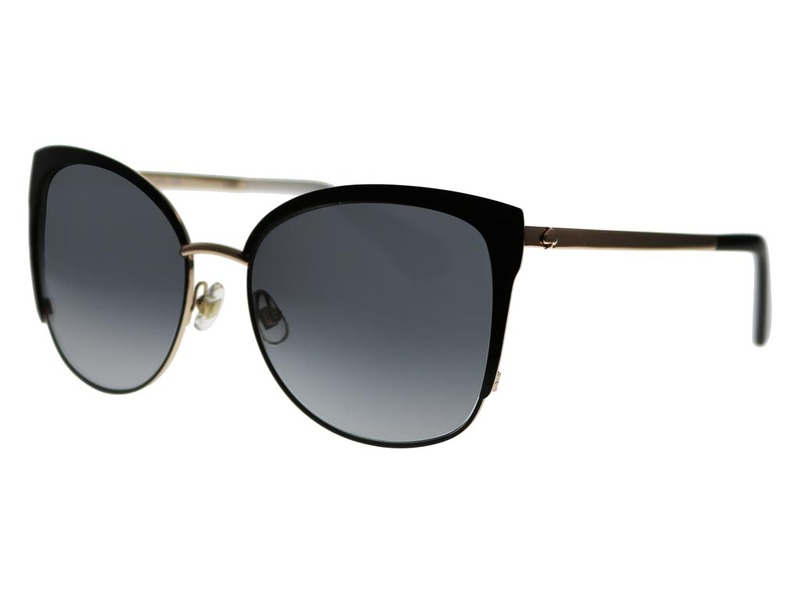 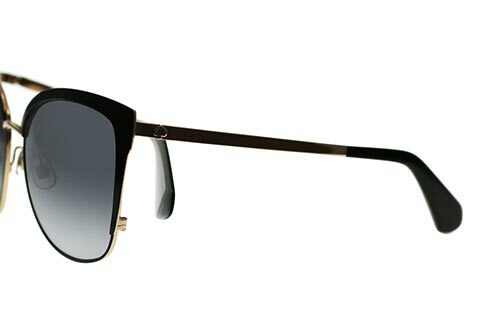 Enjoy the guaranteed cheapest price in Ireland for these cat eye sunglasses at FeelGoodContacts.ie.